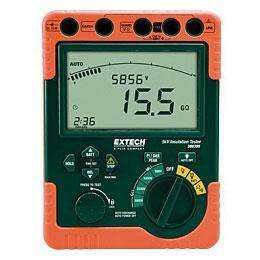 The Extech 380360 Megohmmeter with Digital Display measures insulation resistance up to 2000MOhms and voltage up to 1000V. 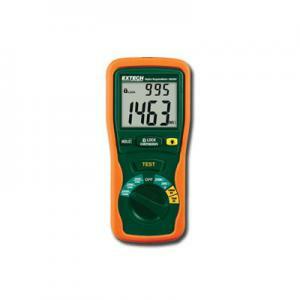 Features a full backlit LCD with a data hold feature. 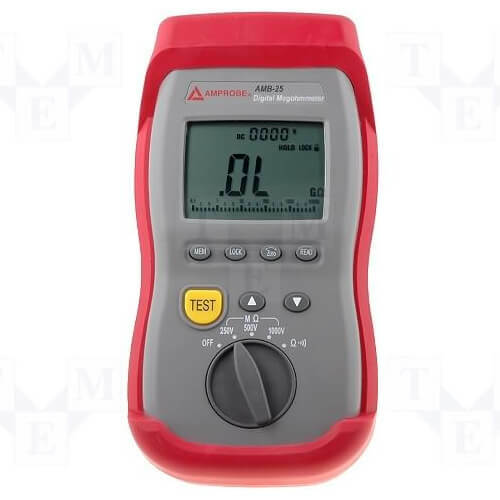 Measures Insulation resistance to 2000M? 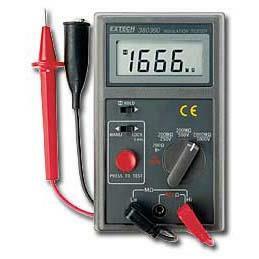 Measures Voltage to 600VAC and Continuity to 200?